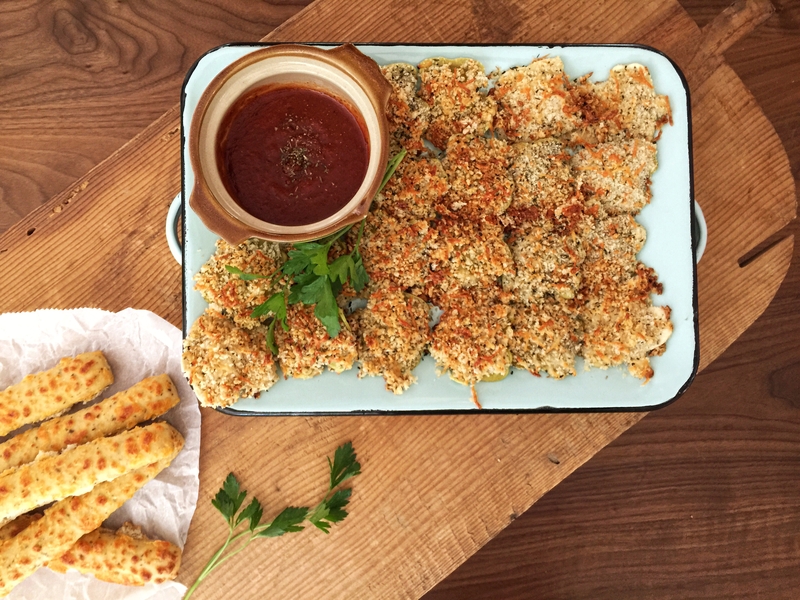 Crispy Baked Ravioli…How do you ravioli? 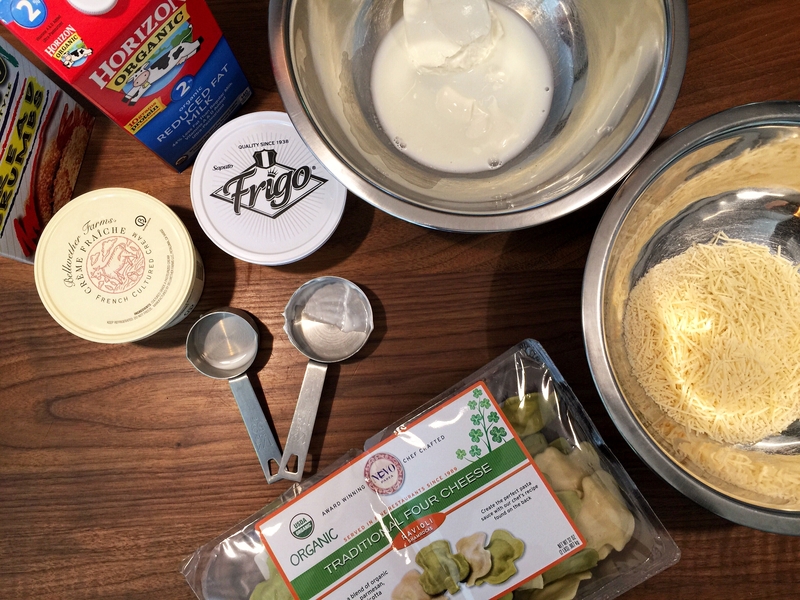 Here’s a healthy alternative to frying ravioli…and less of a mess, too! 1. Heat oven to 375°F. 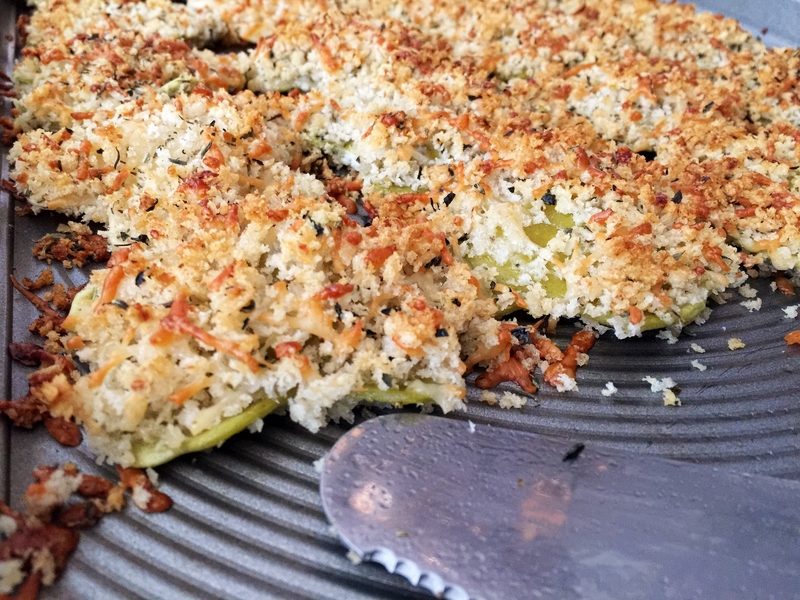 Combine bread crumbs, cheese, and Italian herb seasoning in medium bowl. 2. Combine crème fraîche and milk in small bowl. Dip ravioli in sour cream mixture, then in bread crumb mixture to coat evenly. Original recipe adapted from Land o Lakes. 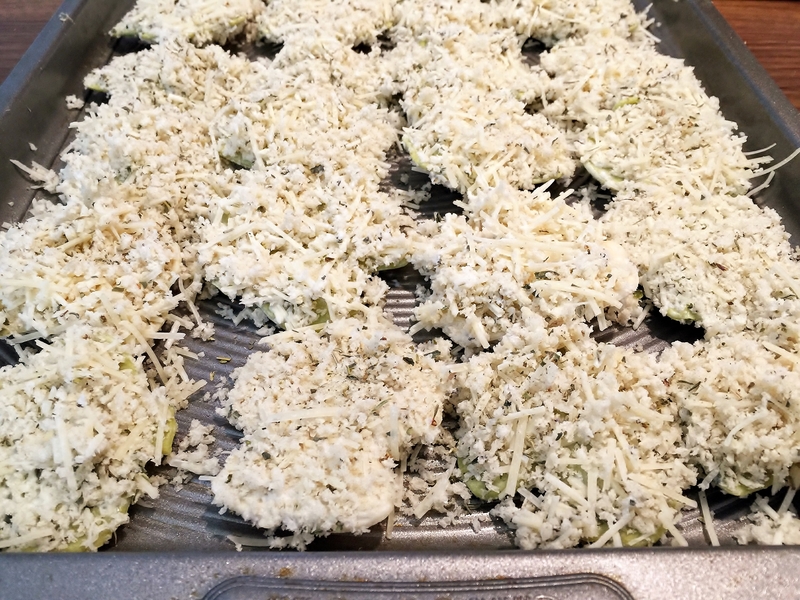 Posted in Appetizers, Menu, Snacks and tagged Bake, comfort food, food, homebaked, organic, recipes, rustic food, snacks, The Cooking Apprentice LLC. Bookmark the permalink. This recipe looks delicious. I cannot wait to try it!